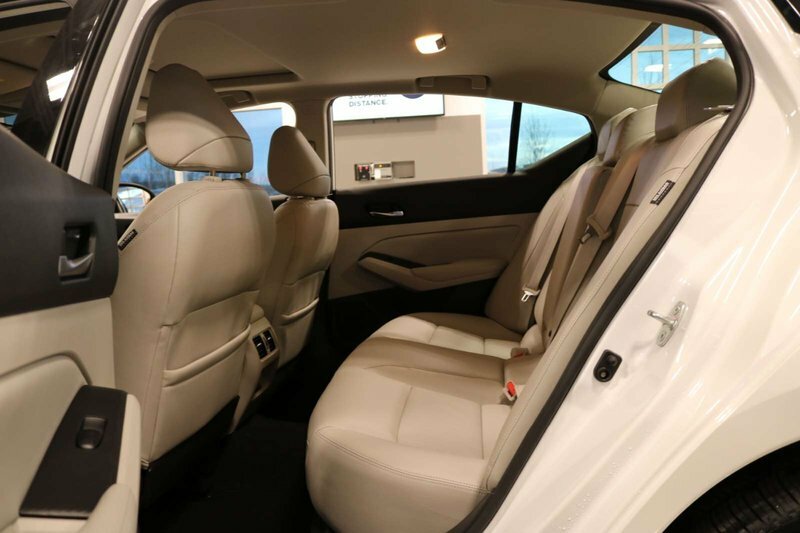 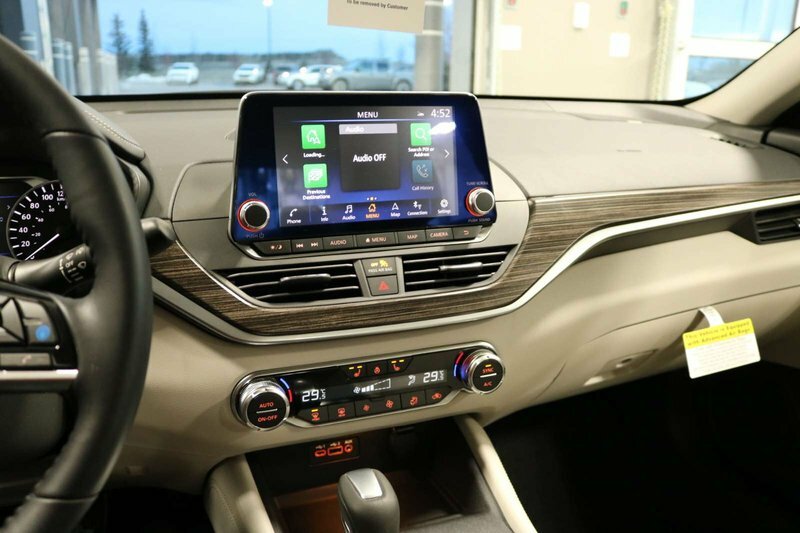 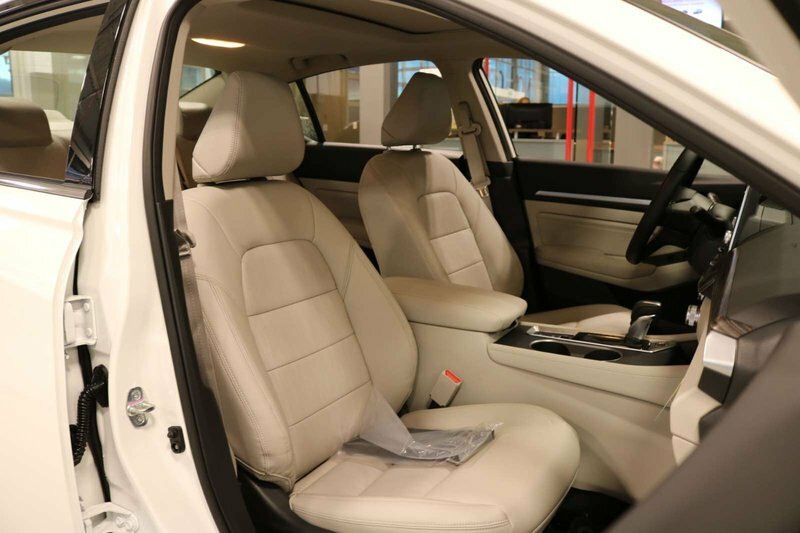 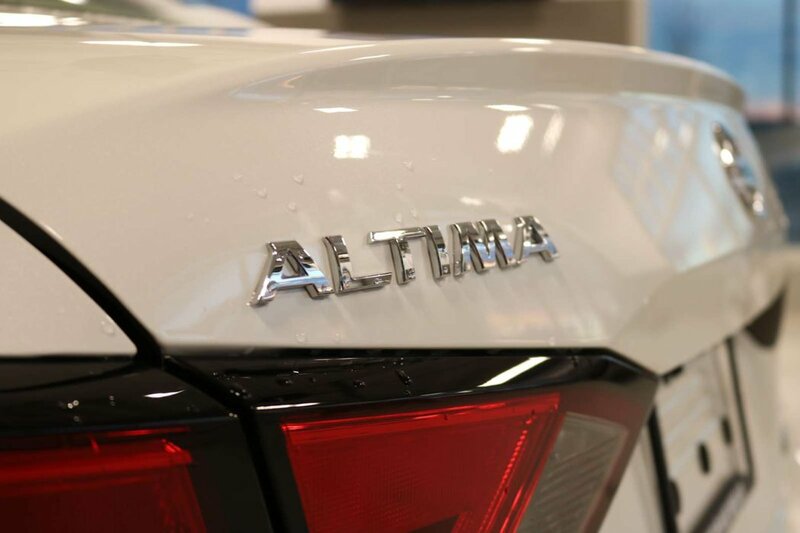 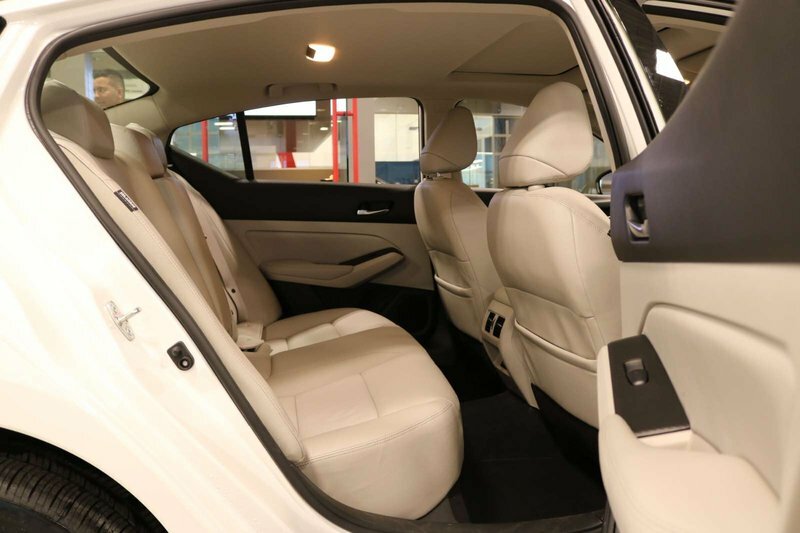 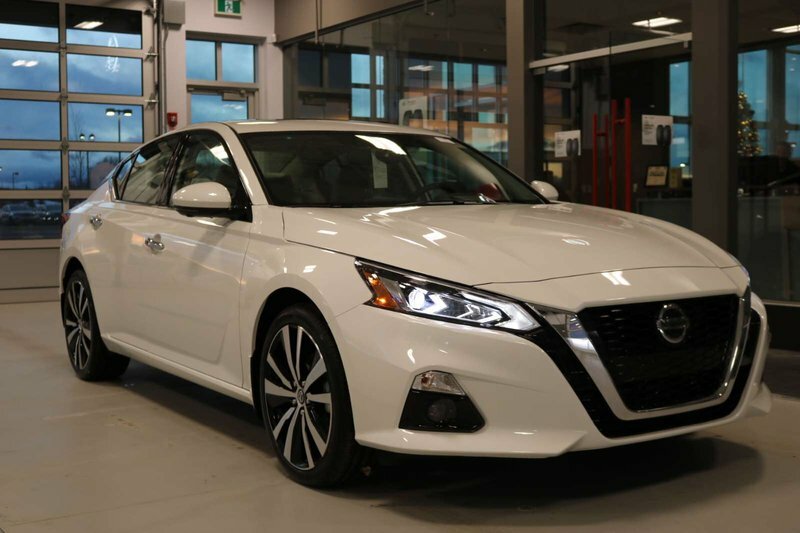 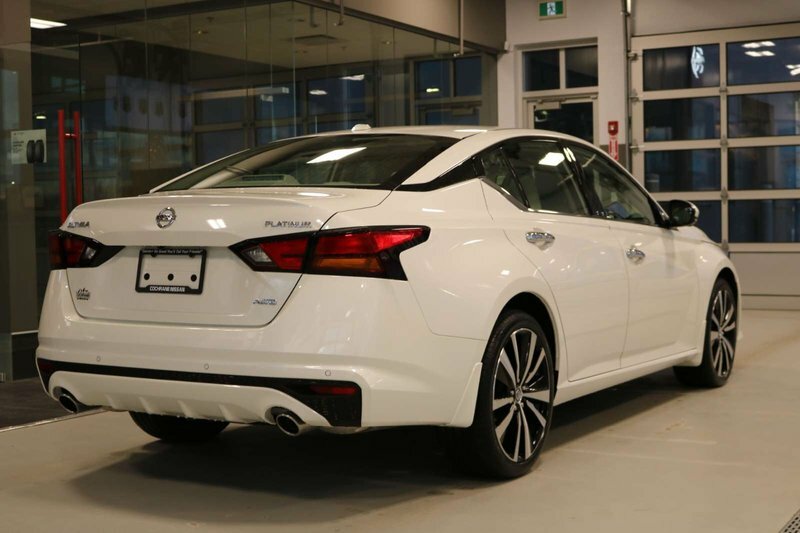 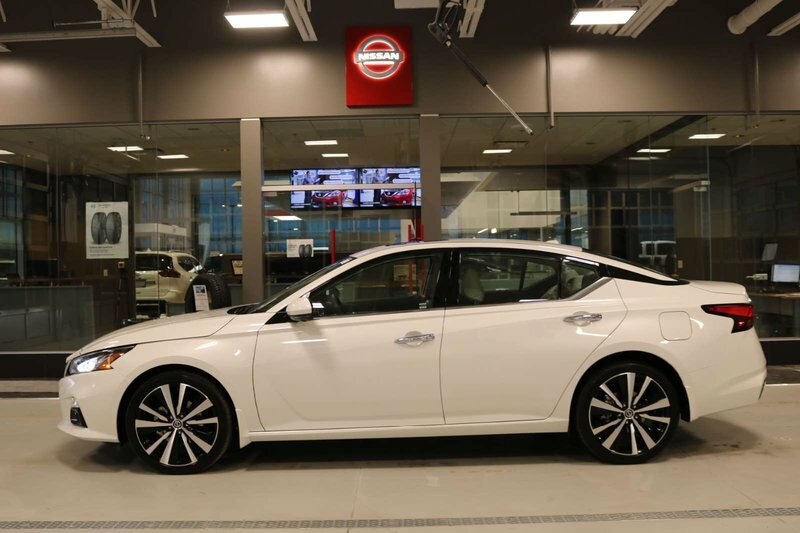 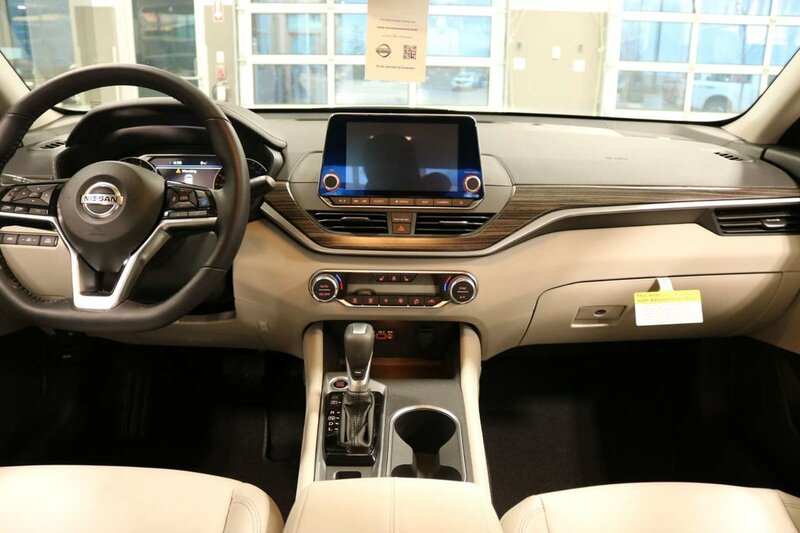 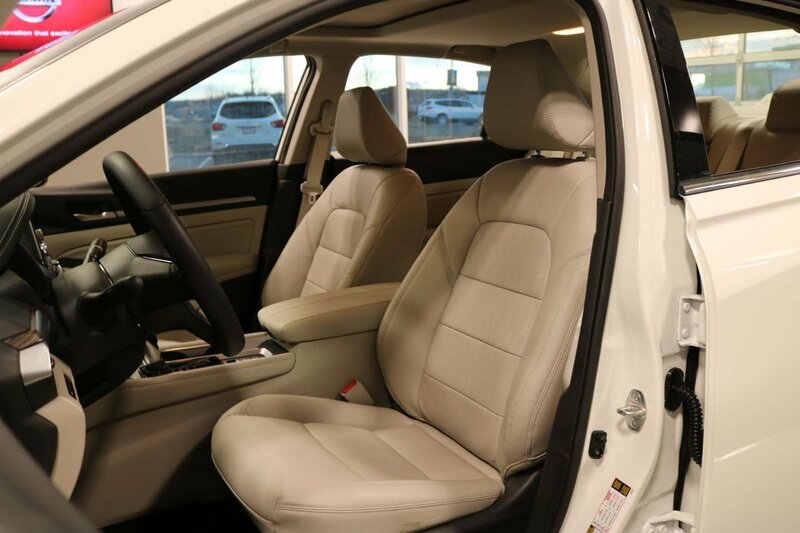 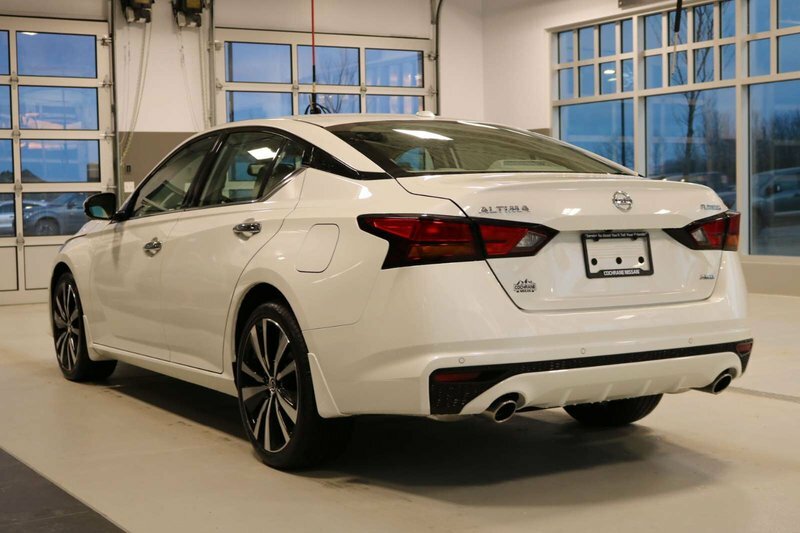 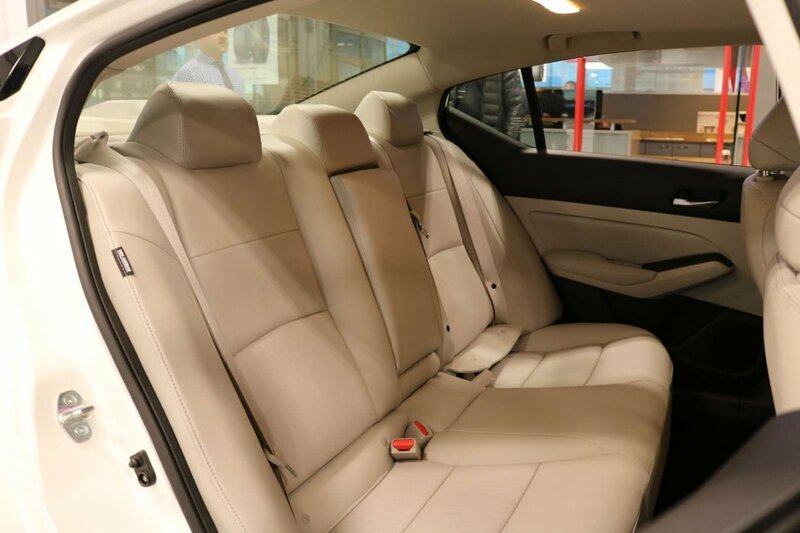 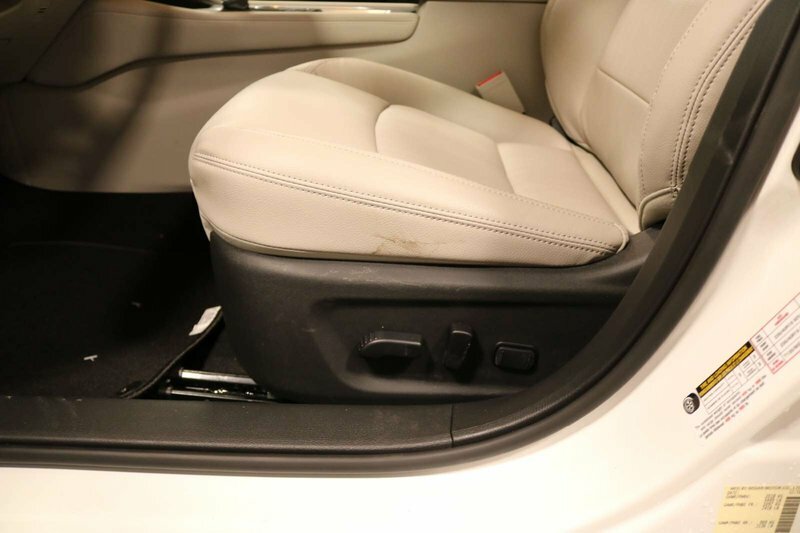 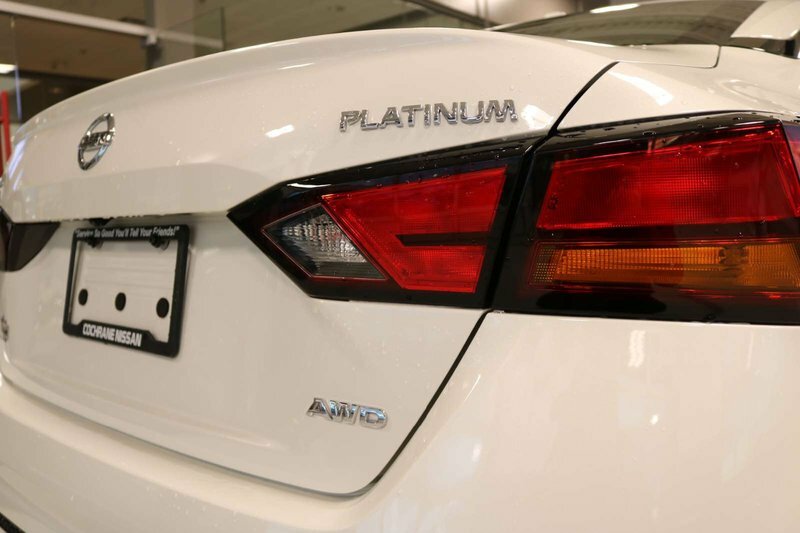 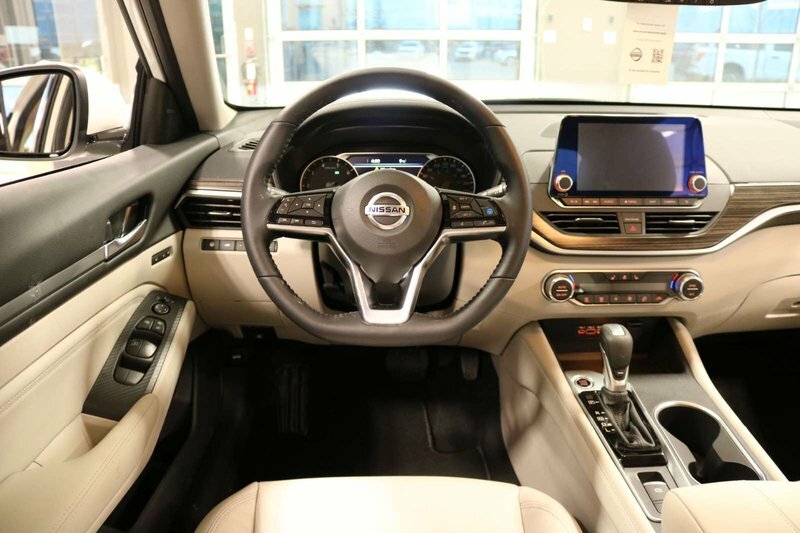 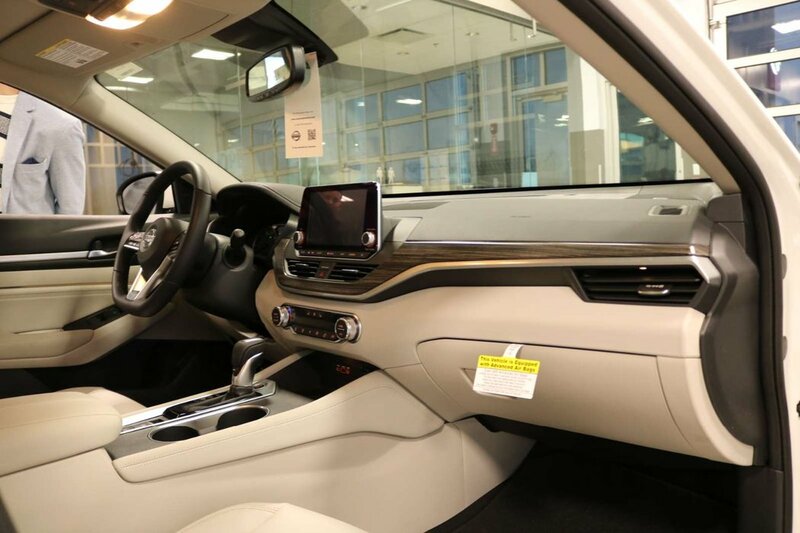 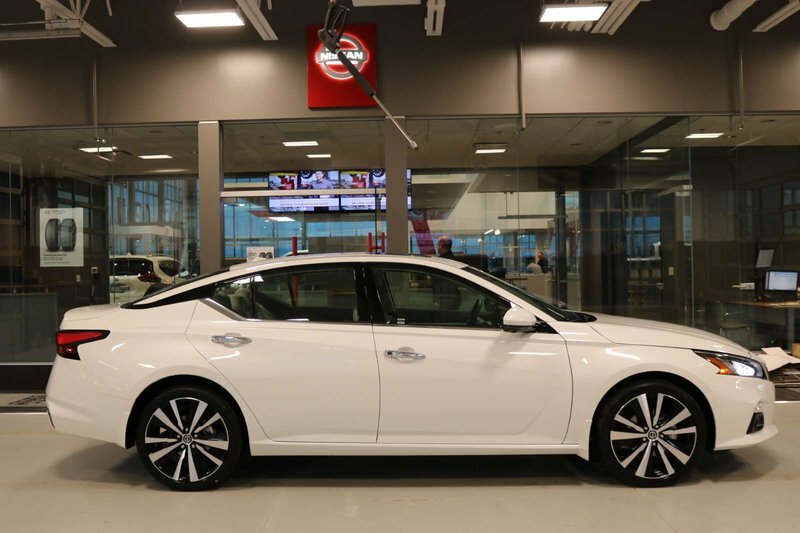 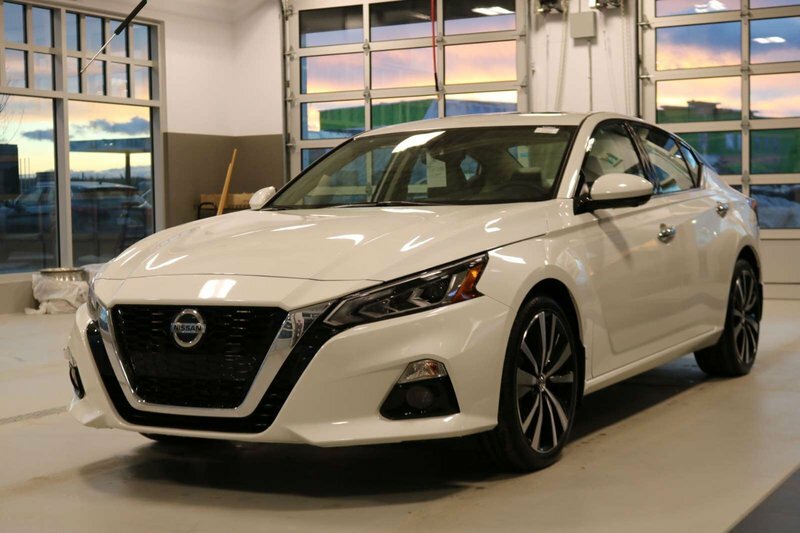 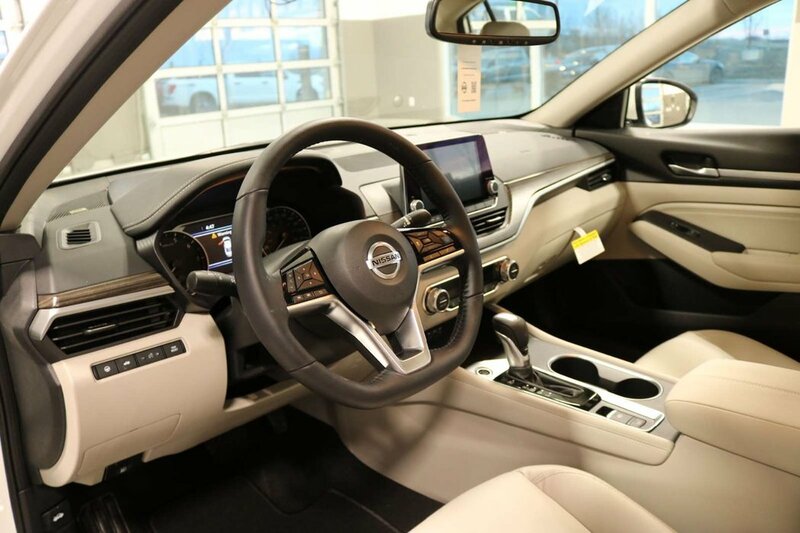 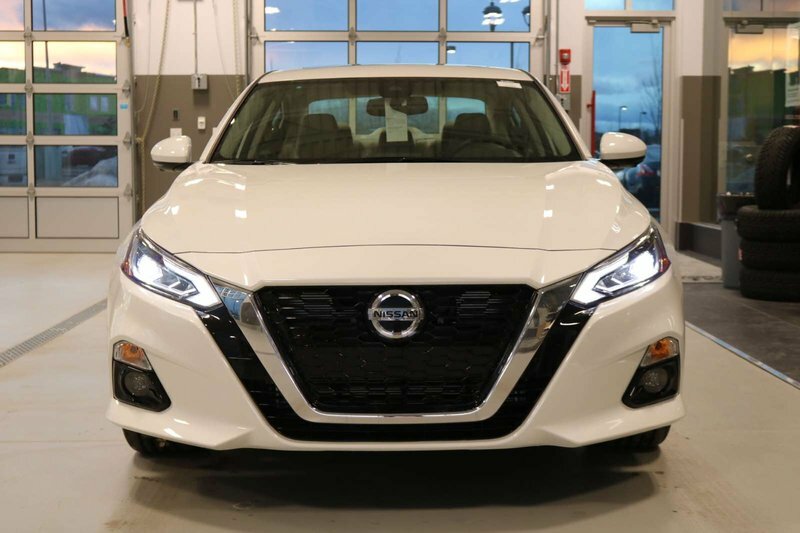 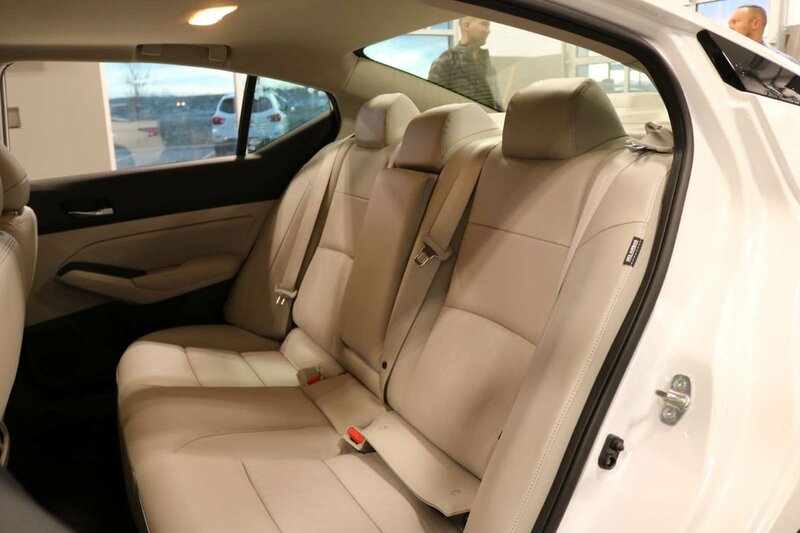 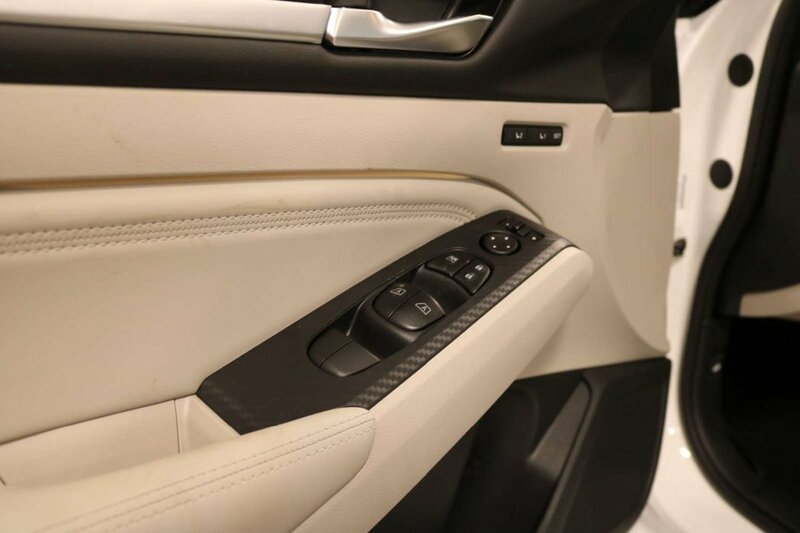 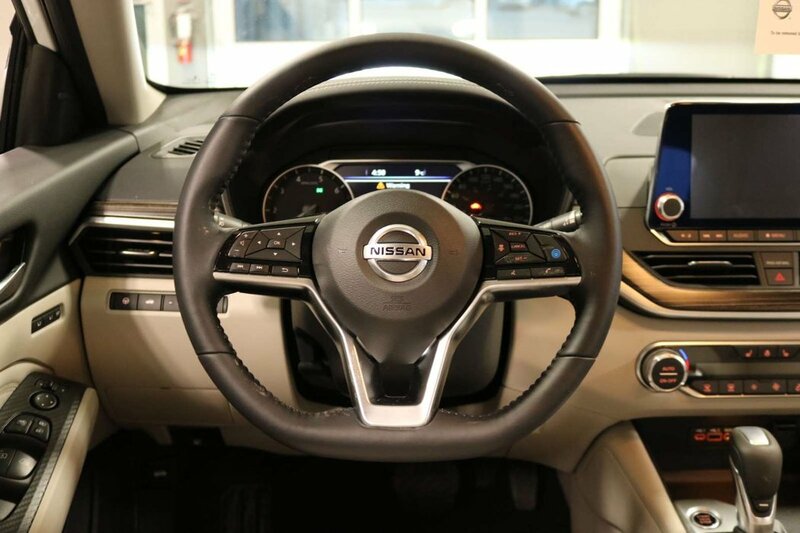 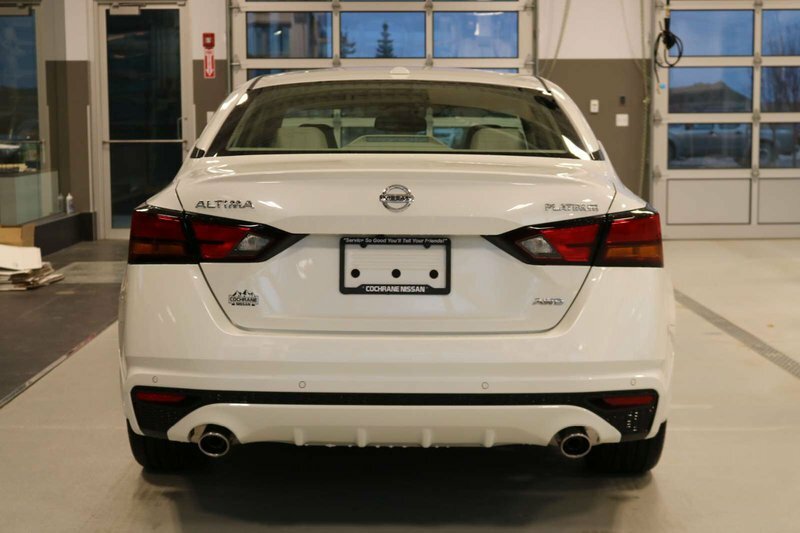 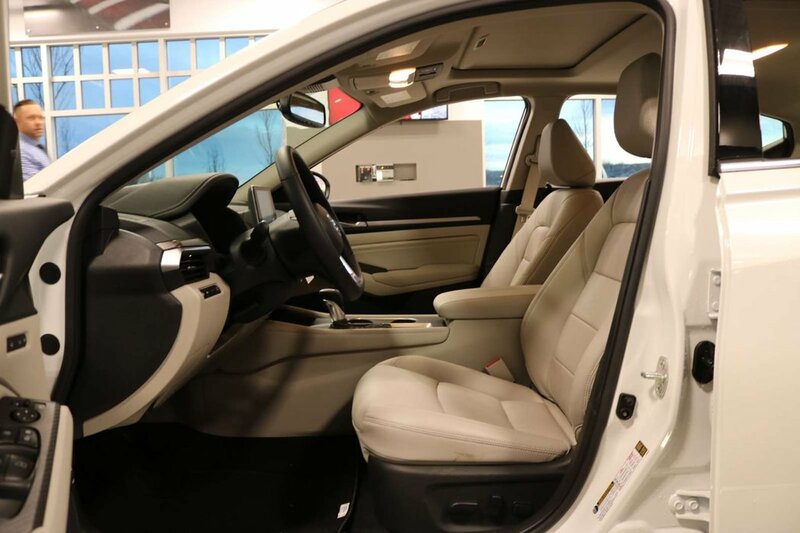 Discover excellence in our 2019 Nissan Altima 2.5 Platinum AWD Sedan that's sculpted to perfection in Pearl White! 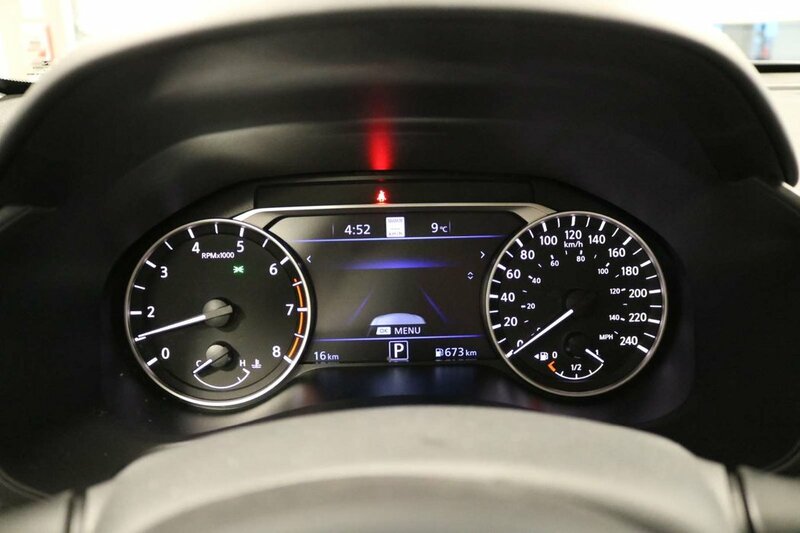 Powered by a proven 2.5 Litre 4 Cylinder that offers 188hp perfectly paired with an innovative Xtronic CVT to keep you connected to the road. 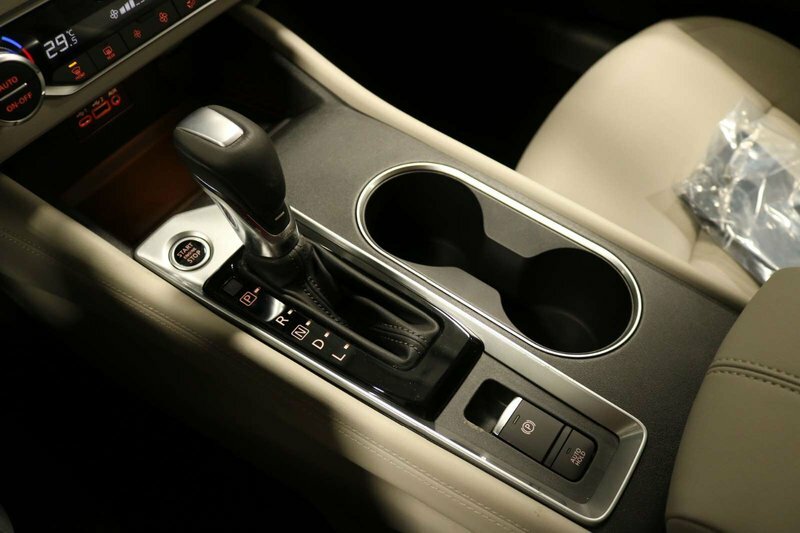 This winning All Wheel Drive combination delivers efficiency without sacrificing performance so you can reach 6.0L/100km while enjoying a brilliant drive. 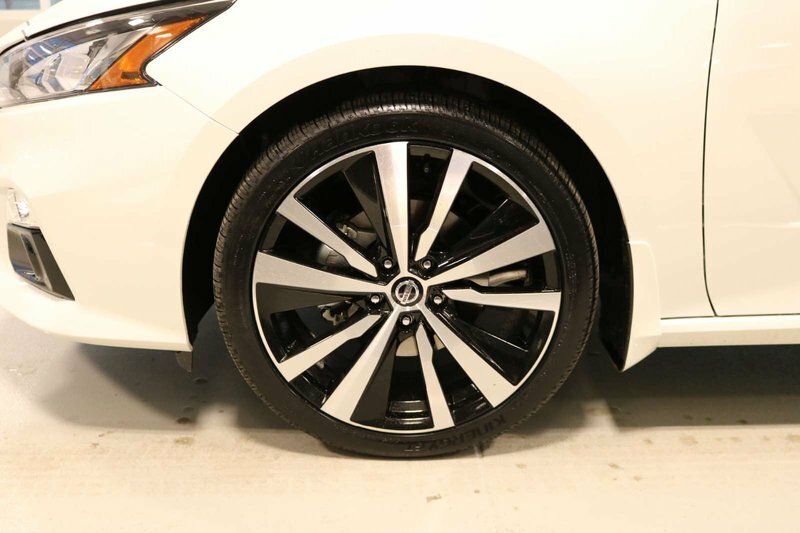 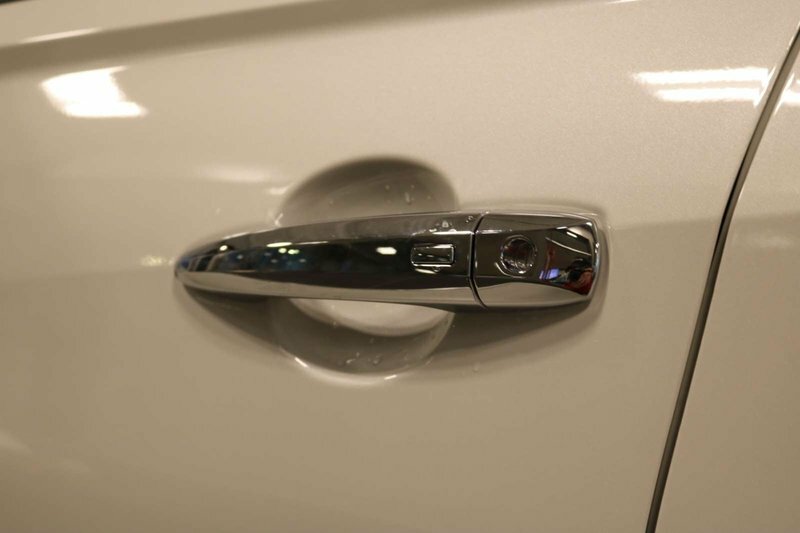 Our dramatically-styled Altima Platinum slips through the air with great looking alloy wheels and chiseled curves.